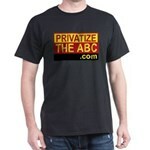 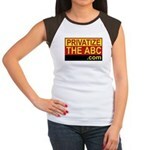 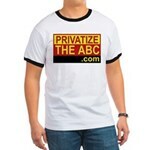 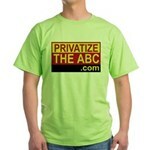 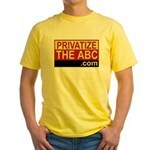 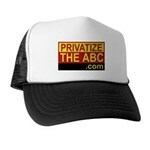 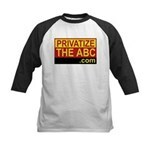 PRIVATIZE THE ABC (Australian Broadcasting Corporation), Celebrate Capitalism - PRODOS Institute Inc. 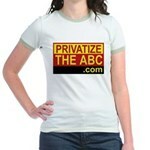 The ABC is the "Australian Broadcasting Corporation". 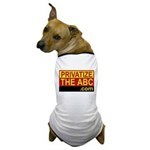 A nationwide network of taxpayer funded television and radio stations. 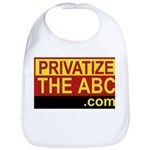 my little bit of it to you. 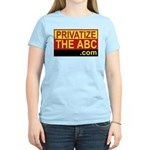 Cause it belongs to you and me. 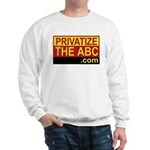 So line up folks and place your bids!